Last edited by WTK; 01-29-2019, 12:03 AM. Good artwork there that fits the image of the first half, but I just don't like the half-cour sets Aniplex typically releases their shows in. I might pick this up someday, but it's not a high priority given what Aniplex typically charge for their releases. Packaging shot added to the first post. Pretty nice package there, but once again it's the typical Aniplex half-cour release that I'm just not a fan of, especially for what they are charging. 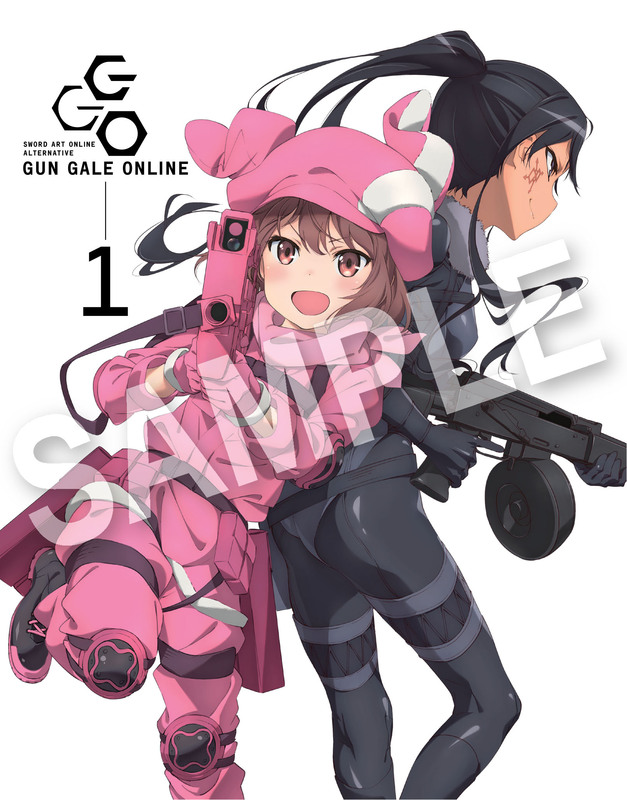 I like that cover image, it's a nice action shot of the two girls. I'm not a fan of the color pink at all, but that's the MC's theme, so... 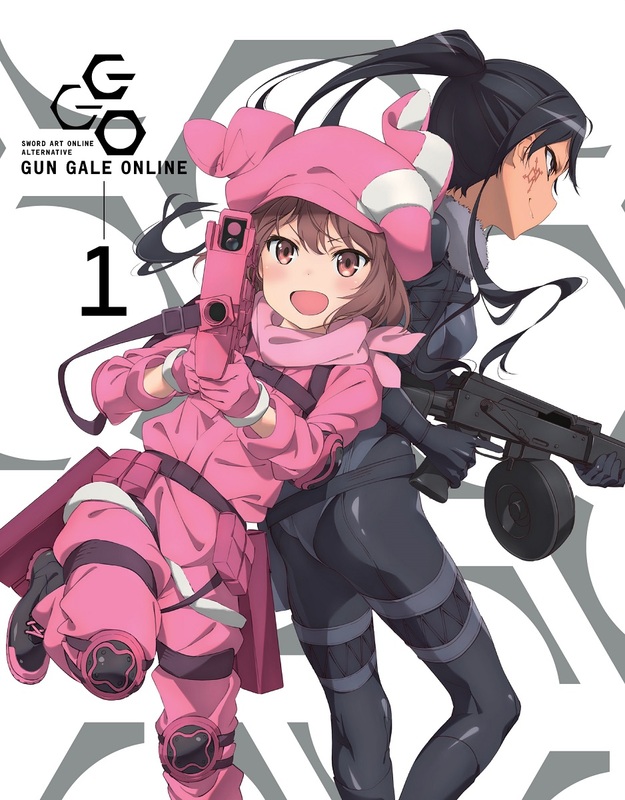 I watched the first arc of the cour, and I enjoyed it enough even if LLENN is too cutesy of a character for my tastes - I much more like her real-life character, wish they'd show a bit more of her. I'll be getting this series eventually, since I own all the other SAO LE sets. This one will probably end up putting me over 100 Aniplex sets in my collection. Last edited by t-Roy; 01-31-2019, 06:10 AM.